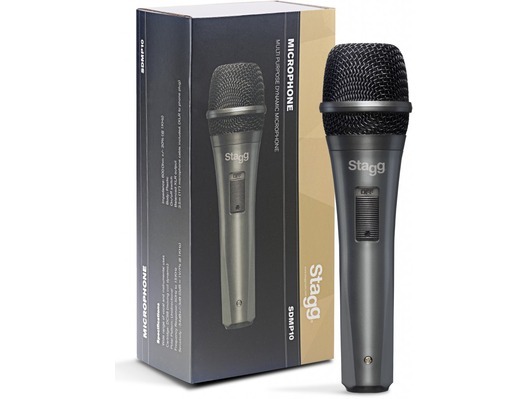 The Stagg SDMP10 is an affordable dynamic multi-purpose microphone that can be used by singers and vocalists. 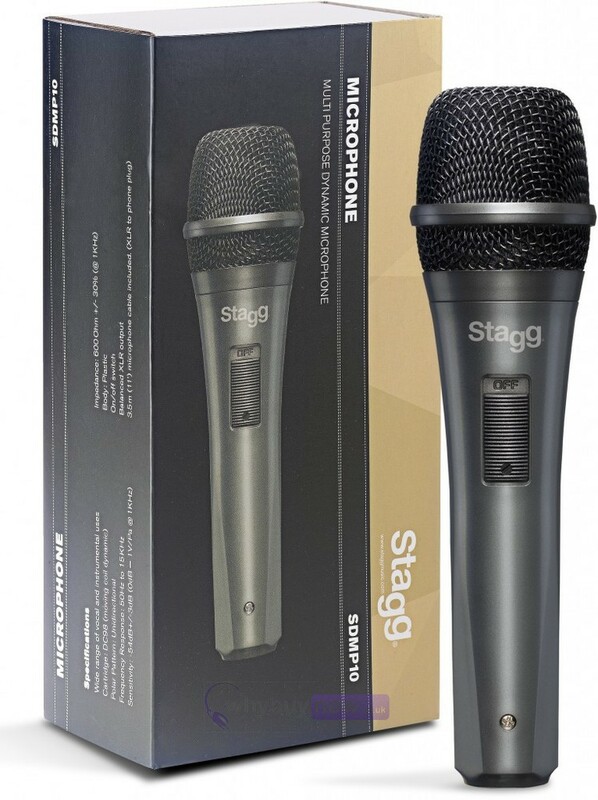 This charcoal grey microphone with XLR outputs is excellent value at this price. For a cheap microphone it works a treat.